With over 35 years of specialized industry experience, we can help you find the right property. Successfully “Marketing British Columbia to the world®” Our program works! Browse our diverse range of properties currently for sale. 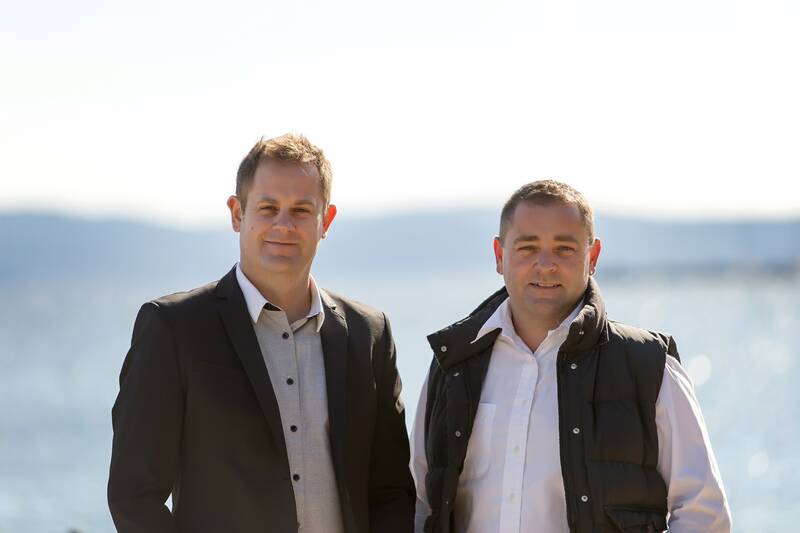 We are brothers and business partners, Jamie & Jason Zroback, and together have over 35 years industry experience marketing unique British Columbia properties. Recently, we had the pleasure of purchasing a home in Powell River through Jamie and Jason Zroback.